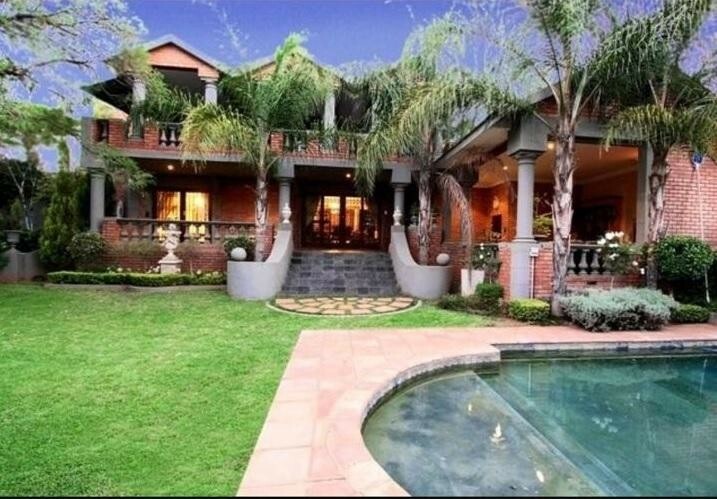 Sign up and receive Property Email Alerts of Houses for sale in Montana Park, Pretoria. Tuscan build home with huge palm trees and entertainment area with pool. This is one of the best deals you will get. 9 Large Bedrooms and 7 bathrooms. Large kitchen with beautiful build in cupboards and granite tops. Lovely patio that looks out on a spectacular garden. Sign-up and receive Property Email Alerts of Houses for sale in Montana Park, Pretoria.